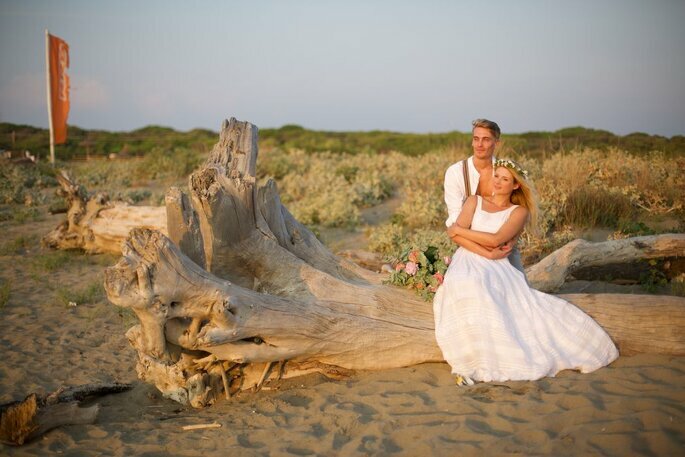 With IF Wedding & Design, whether you choose a complete planning package or some expert advice, you'll have the fairytale Italian wedding you've always dreamed of. 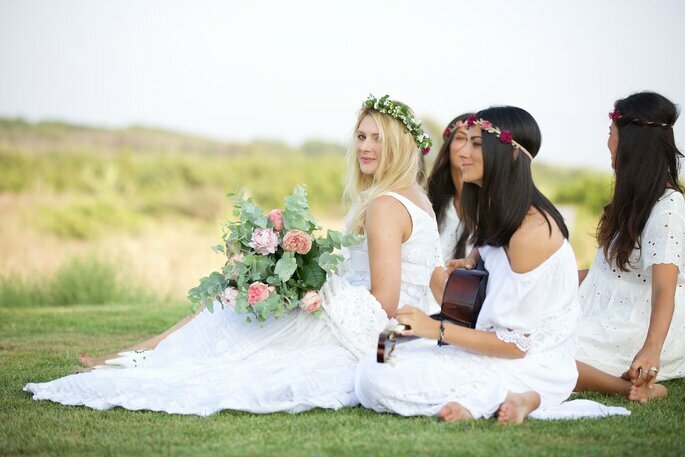 If your eyes light up with joy every time you see photos of brides with floral wreaths and ethereal dresses, if your hearts are filled with romanticism every time you see photos of fabulous receptions immersed in nature, or if you sigh with desire when you see twinkling fairylights and candles among wildflowers and trees – you’re most certainly a lover of the boho and rural-chic wedding style. 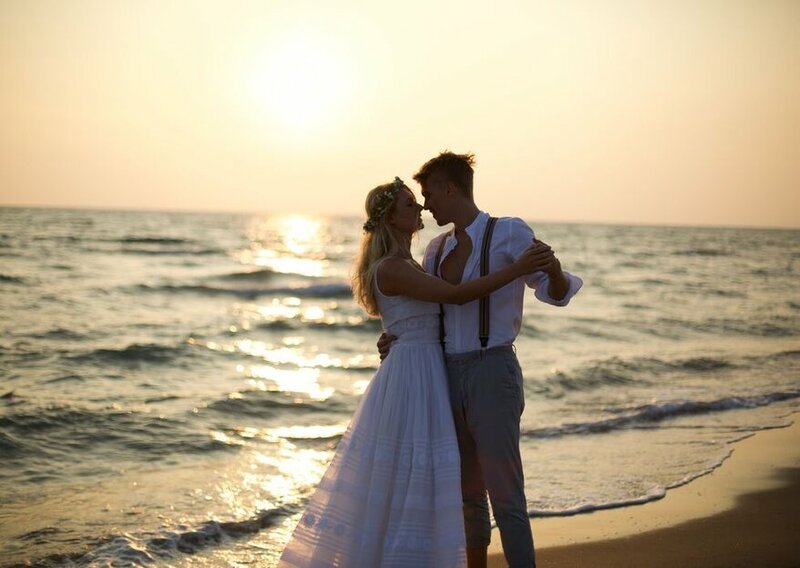 Whether you’re a couple whose main wish is to celebrate your destination wedding in Italy with an enchanting bohemian theme in a sought-after location, then look no further than to IF Wedding & Design – the Italian wedding planning service that knows how to turn every wedding into a fairytale. IF Wedding & Design was born from the desire to create a unique style for couples, a special brand with completely customised graphic design. Inspired by the most fashionable styles in the world of weddings: elegant, sophisticated but with a minimalist approach to highlight the natural beauty of every detail. The agency, which for its unique style differs from the rest of the classic wedding market, unites locations and suppliers with the desire that all be tailored to the customer’s wishes. From their Milan and Rome offices, the IF Wedding & Design team manages every detail of the wedding planning with professionalism and experience, from the choice of location, to that of the suppliers, catering, transportation, entertainment and everything you need for the success of a magical reception. The planning agency boasts quality collaborations, such as with the renowned make-up artist Valeria Orlando, an former assistant of Donatella Versace with worthy experience from fashion shows in Milan and Paris. IF Wedding & Design offers different types of services, including a complete all-inclusive package, which covers all the organisational aspects of the event, from the initial planning phases to the supplier search, and pretty much every other detail of your day. 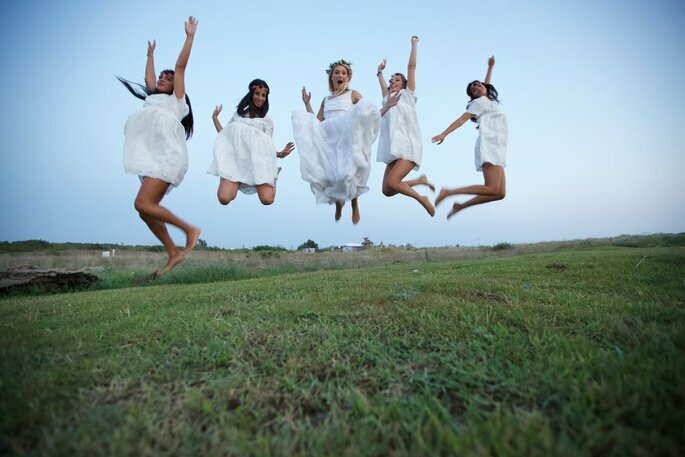 This service lends itself perfectly to the spouses who want total support with a team of wedding experts who will take care of everything while you relax and enjoy the process. There is also a partial wedding service dedicated to couples who wish to finalise, with the help of professionals, the intricate details of their own event. A complementary consultancy will advise you as you add your own personality to your event. This service takes care of every formality and every necessary legal requirement, while you input the unique personalisation of your celebratory journey. With IF Wedding & Design, whether you choose a complete planning package or some expert advice, you’ll have the fairytale Italian wedding you’ve always dreamed of. Shake Up Your Wedding Decoration With The Most Spectacular Long Tables! The best and coolest way to host your guests! Don't miss out on our seating plan suggestions this spring. Your summer wedding will be planned to perfection! A Great Gatsby-inspired Wedding Shoot: Bring 1920s Glamour to your Big Day! Here we have a shoot that will transport you back to the Roaring 1920s! Fans of the Great Gatsby, look no further than this gallery for pure Gatsby-inspired wedding inspiration! No two weddings are the same! Whatever style you and your spouse may have, there is a way to incorporate that style into your table decorations and centerpieces. Customize your wedding according to you! Valentine can give you a lot to play with. It can be the perfect excuse for a memorable decoration and your chance to do something different!